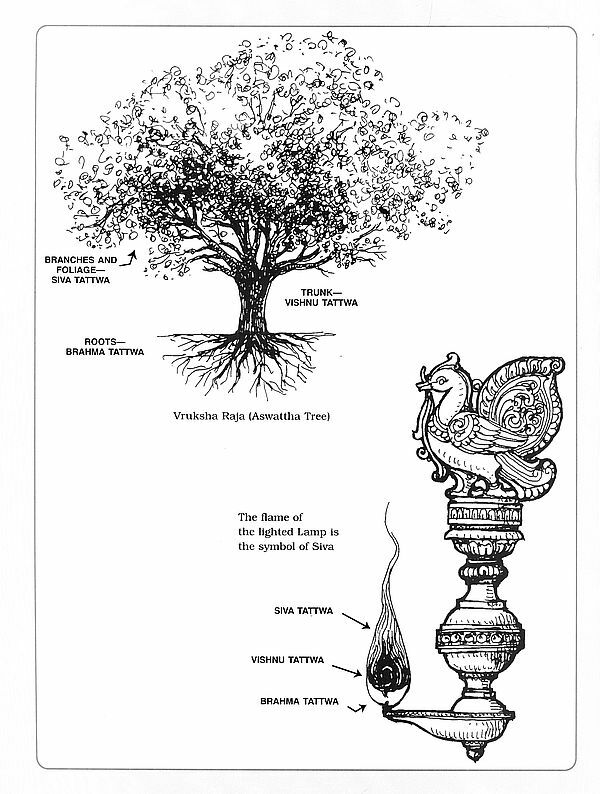 According to Vedic Philosophy, the physical body of every being is itself an Alayam (Temple) and the Atman (soul) dwelling therein is the subtle body which is in fact the manifestation of the Supreme Being (Paramatman) and thus every being is in fact a mobile temple. 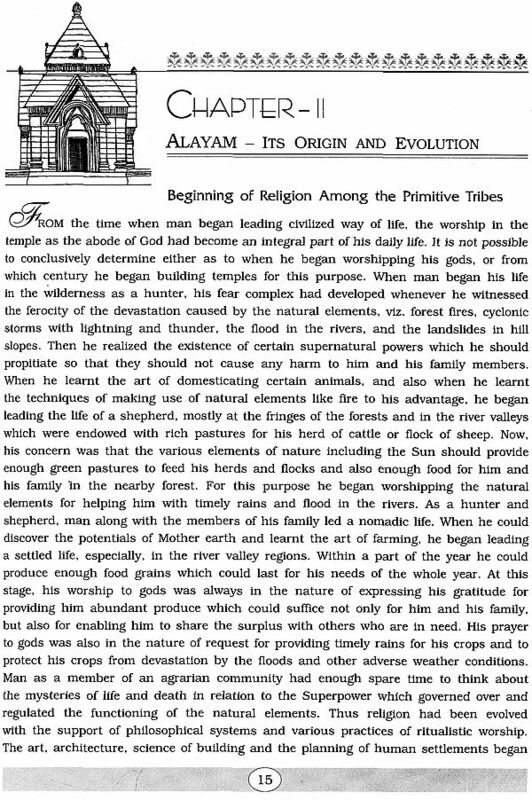 ALAYAM means a temple. 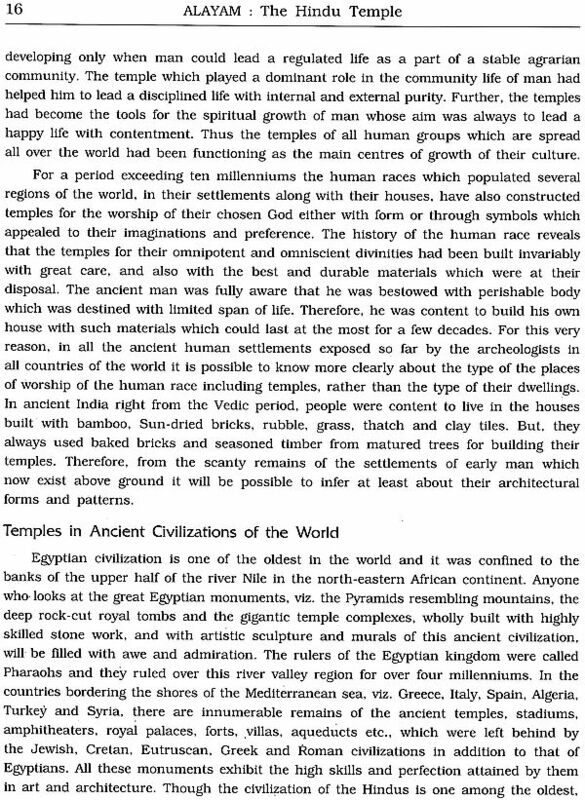 While temples have been built in India and elsewhere for millennia, not many people know about the grand science and philosophy behind their construction. At the back of the concrete structure and design of a temple stands a subtle and lofty ideal—affirming the presence of the Ultimate Truth—in a symbolic and tangible manner. 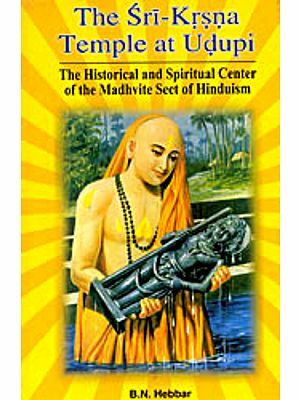 This book attempts to present the principles and practices of temple construction in a systematic and clear manner. 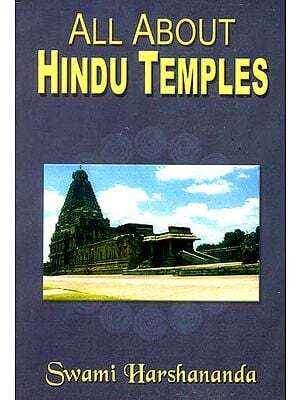 It aims at providing a comprehensive idea of how a Hindu temple is truly a house of God, enshrining His presence, facilitating a devotee to worship and adore Him and invoking a sense of holiness in his life. A temple indeed plays an important role in the cultural and spiritual life of all believers in God. 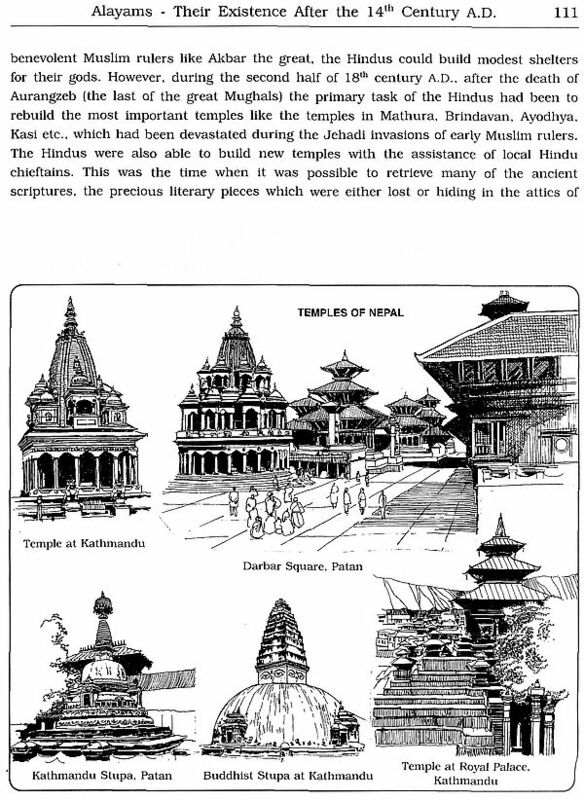 Today when many new temples are being constructed in India and abroad, there is need to understand the concept and details of construction involved in making of a Hindu temple. This book is a humble effort in that direction. Sri G. Venkataramana Reddy, the author and illustrator of this book. is a qualified architect and town planner. He was former director of Town planning in Andhra Pradesh Government and served as advisor to the Chief Minister on Housing Development and major architectural projects for nearly 7 years after his retirement. 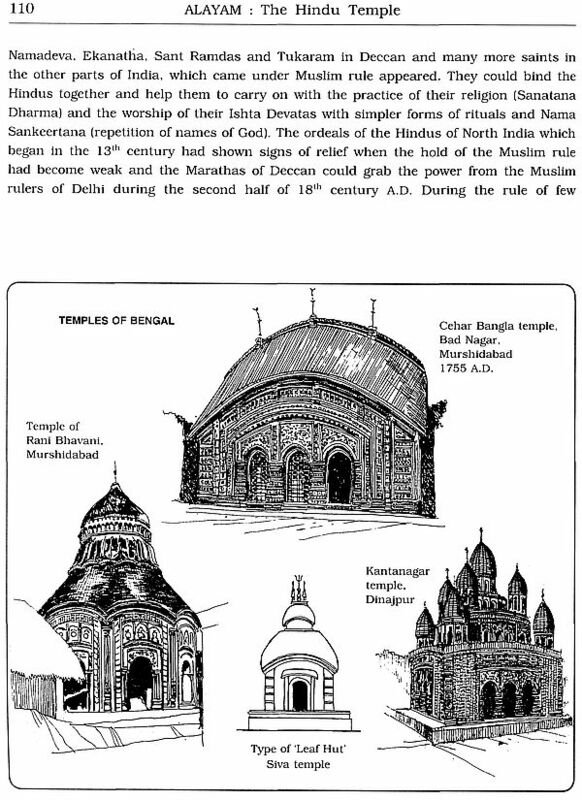 He was actively involved in designing and overseeing the construction of temples in many centres of the Ramakrishna Order viz. Hyderabad, Raj ahmundry, Visakhapatnarn, Madurai, Chennai, Narainpur, Nagpur and Allahabad from the year 1976 onwards. He is presently engaged in designing the Ramakrishna temples at Kadapa and Jaipur. 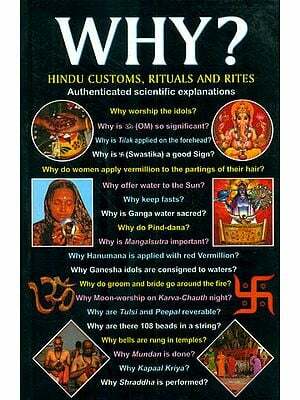 We are sure that this book. Richly illustrated and meticulously documented by such an experienced person arid an ardent devotee of Sri Ramakrishna, will be received with enthusiasm by all devotees and scholars alike. Sri G. Venkataramana Reddy who is 83 years old was born in the village Alandur located in the southern outskirts of Chennai city. As a young boy he began learning the art of drawing from his father Gurunatha Reddy who was serving as a senior official in the office of Consulting Architect of the Government of Madras Presidency. After completing the school education from Ramakrishna Mission High School at Tyagarayanagar, Chennai. he joined Madras School of Art. On completion of his studies in Art, he joined Bombay School of Architecture in the year 1945. After studying architecture for five years, he passed the final examination of the Royal Institute of British Architects, London. He is a fully qualified artist. Architect, town planner and structural engineer. After gaining sufficient experience, he joined as Town Planning Expert in the Town Planning Department of the Government of Madras State in the year 1952. He became the Joint Director of the Town Planning Department of the separated Andhra State in the year 1953. He served as the Director of Town Planning of Government of Andhra Pradesh for over fifteen years. After completing a term of three years as the Vice-Chairman, Development Authority of Vijayawada Urban Region, he joined as an Additional Secretary in the Secretariat of Andhra Pradesh and retired from the Government Service in the year 1983. Immediately after retirement he served for nearly 7 years as the advisor to Chief Minister of Andhra Pradesh in the subjects Housing, Urban Development and major architectural projects. He represented India in the International Conferences on Housing the poor, Urban development, planning and development. of major cities held in England, U.S.S.R. Thailand, Bangkok and Japan. He travelled extensively in many countries in Europe, England, Russia, south-east Asia, U.S.A and Japan. During his service in various State Governments, he handled the designs of several major architectural projects, viz, large housing schemes especially for the poor, university complexes. theatres. Cinemas, stadiums, hospitals, educational buildings etc. 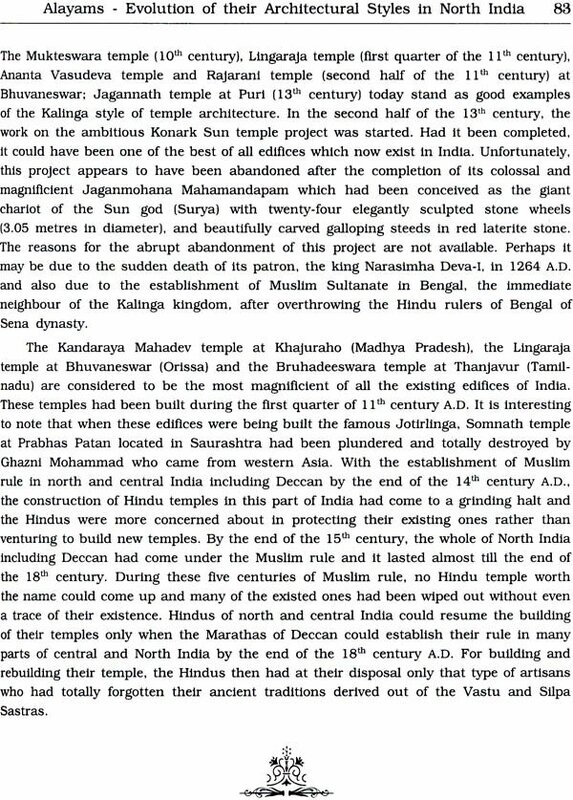 He actively participated in the renovations of several major temples viz. 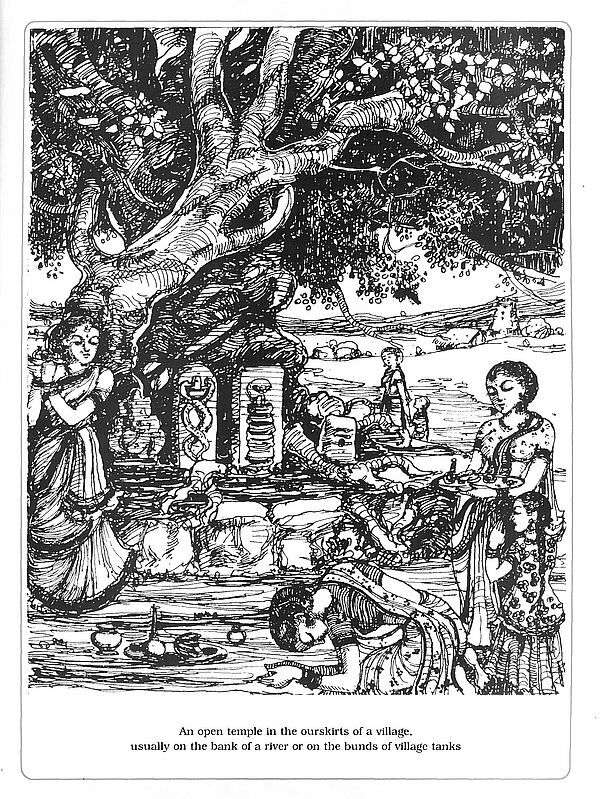 Ramayana at Bhadraehalain, Jotirlinga temple at Srisailam, Varaha Narasimha temple at Simhachalam. Narasimha temple at Ahobilam etc. For over two decades, he was the advisor to Tirumala Tirupati Devasthanams. He not only prepared the master plans for Tirumala but also designed major building projects. viz, queue complexes for regulating orderly flow of pilgrims for Darsan of the Lord Venkateswara, large museum complex, Veda college at Tirumala, the choultry complexes etc. 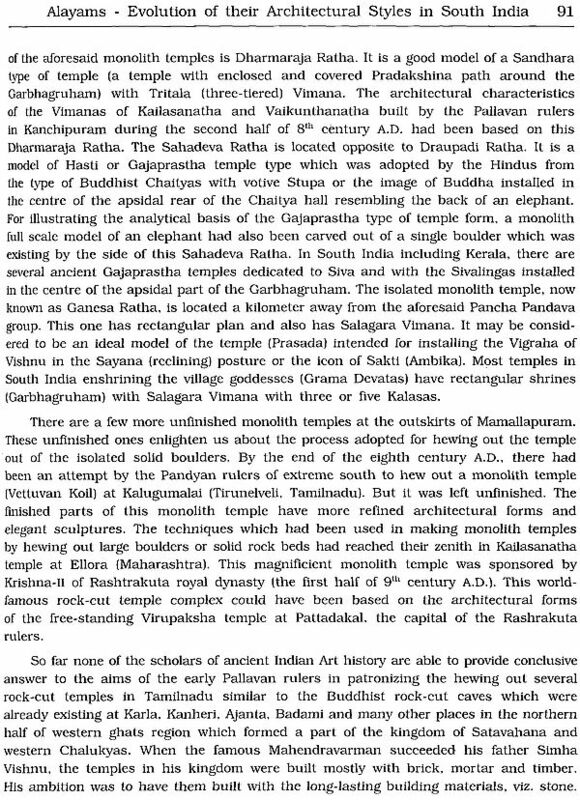 He also designed over forty Hindu temples for the Telugu community living in several villages of the Mauritius Island Nation in the Indian Ocean. From the year 1976 onwards, he began designing the Universal Temples of Sri Ramakrishna for several Ramakrishna Math and Ramakrishna Mission Centres in India. The ones which are completed are at Hyderabad, Rajahmundry. 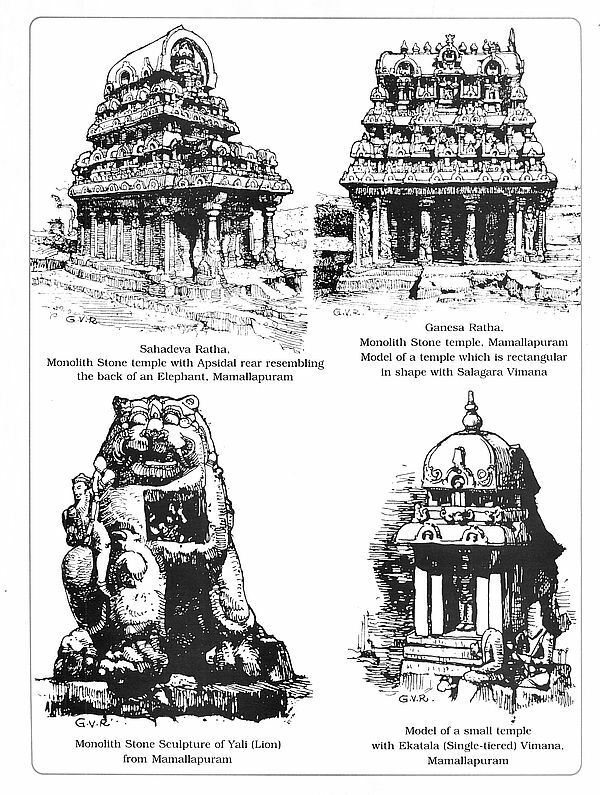 Visakhapatnam, Madurai, Chennai. Narainpur (Chattisgarh), Nagpur, Allahabad. 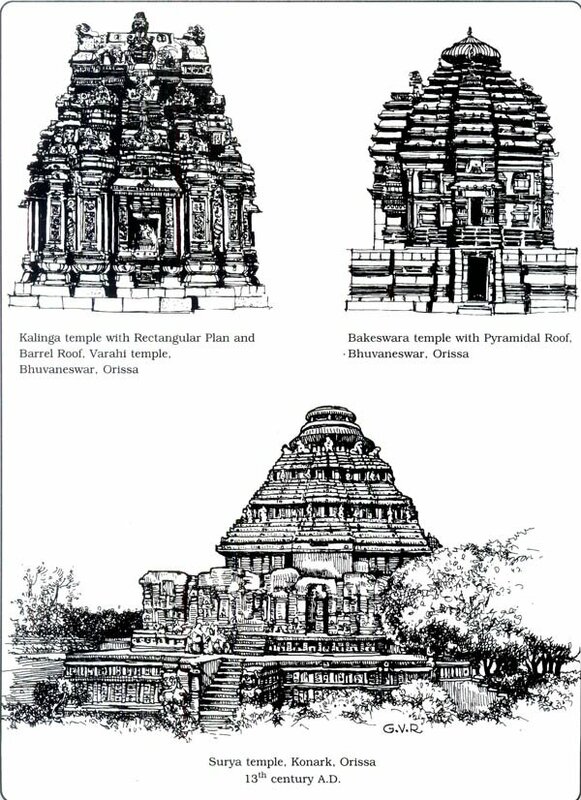 Now he is engaged in designing the Ramakrishna Temples at Kadapa (Andhra Pradesh) and Jaipur (Rajasthan).